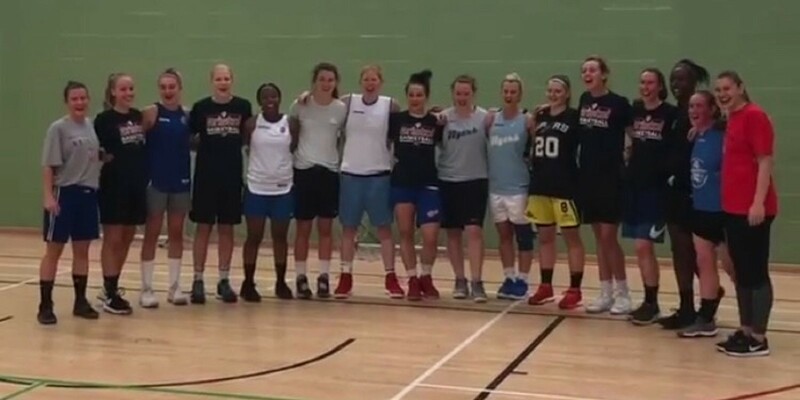 Avon Fire and Rescue Service (AF&RS) has teamed up with the Bristol Flyers women’s team for fitness tests as part of a recruitment campaign. 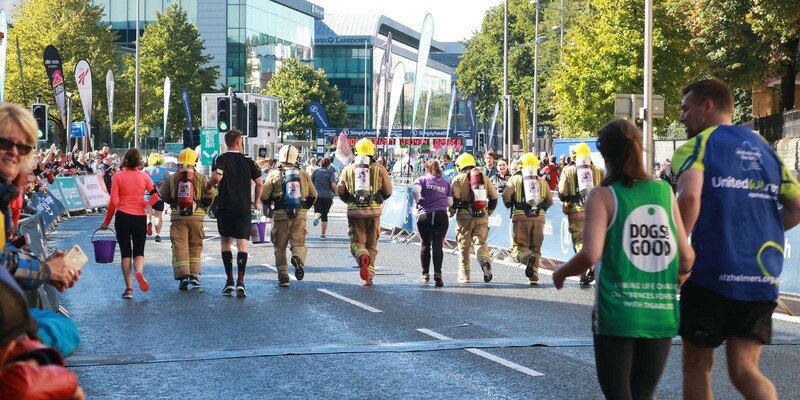 Historically fire and rescue services around the country and the world have always taken part in charity fundraising. 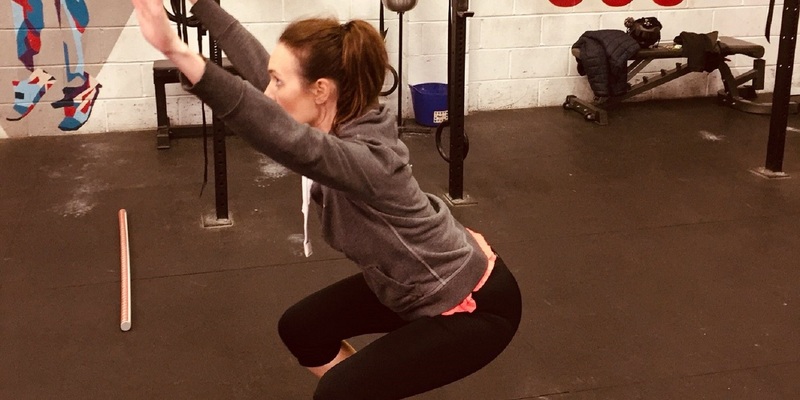 Stephanie previously worked in a legal profession and as a personal trainer. She wanted to become a firefighter to make a positive impact on her community. 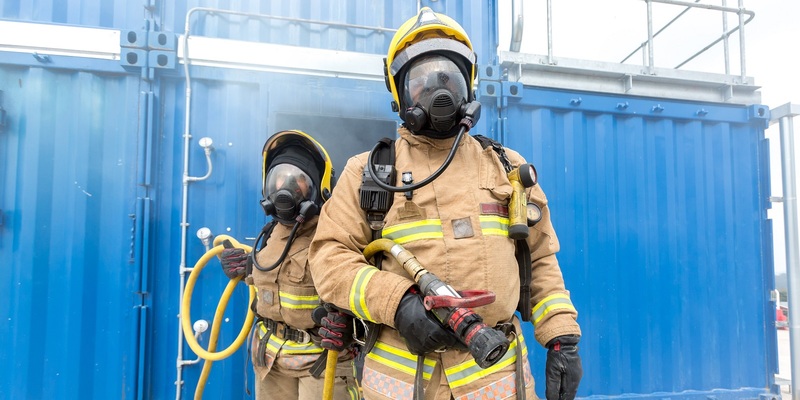 Our communities are being encouraged to consider a new career this winter, as Avon Fire & Rescue Service (AF&RS) will open for applications in November, searching for the brightest and best wholetime firefighters to join the Service. 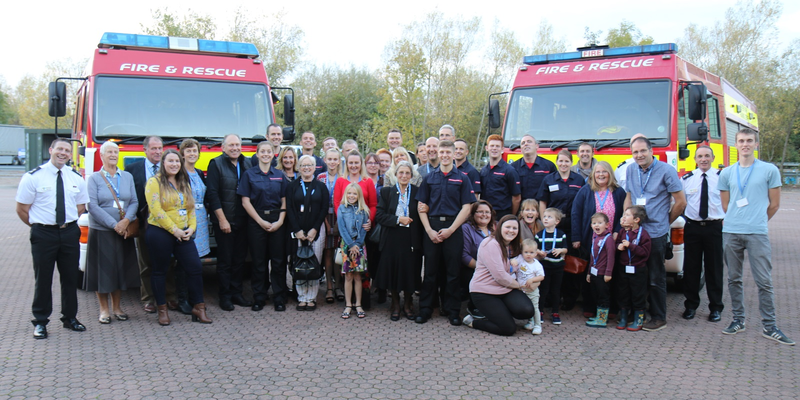 When I joined Avon Fire and Rescue Service (AF&RS) in March 2004 I was a mum to a 10-year-old daughter and a four-year-old son. Ellesse previously worked as a manager and special educational needs coordinator in a pre-school. She joined for a new and challenging career that teaches her new skills every day. 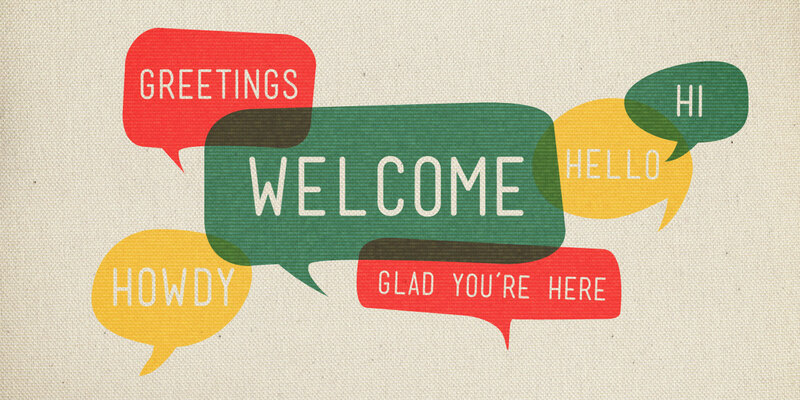 Hello and welcome to the Yes You Can blog. 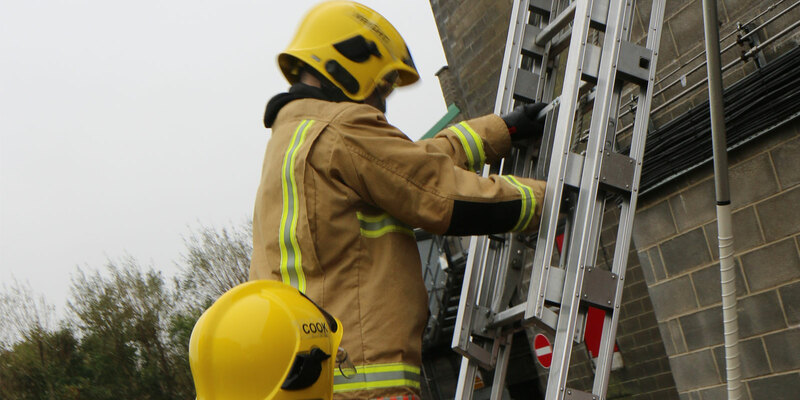 This will keep you up to date with everything you need to know about upcoming Wholetime recruitment at Avon Fire & Rescue Service, events and any key application dates.